What is EMT? EMT stands for Evangelistic Missions Training and has been a staple for DOVE Youth over the past 2 decades in various forms! 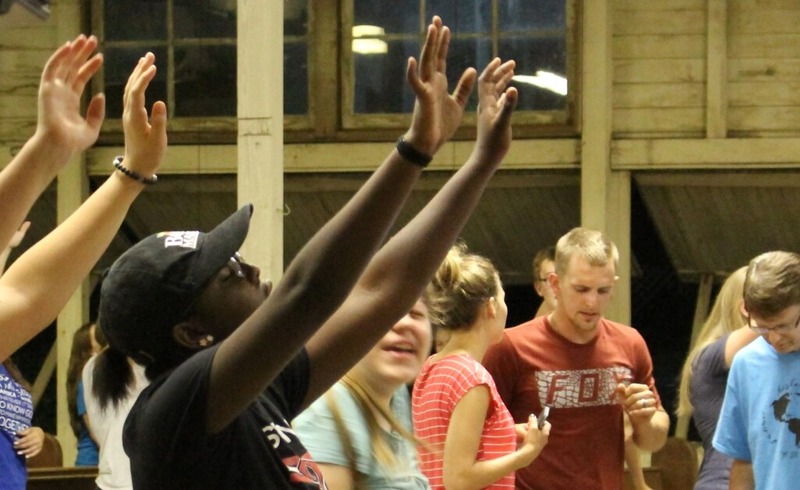 EMT is for those who are serious about growing in their faith and is an 8-day camp split into two 4-day phases. 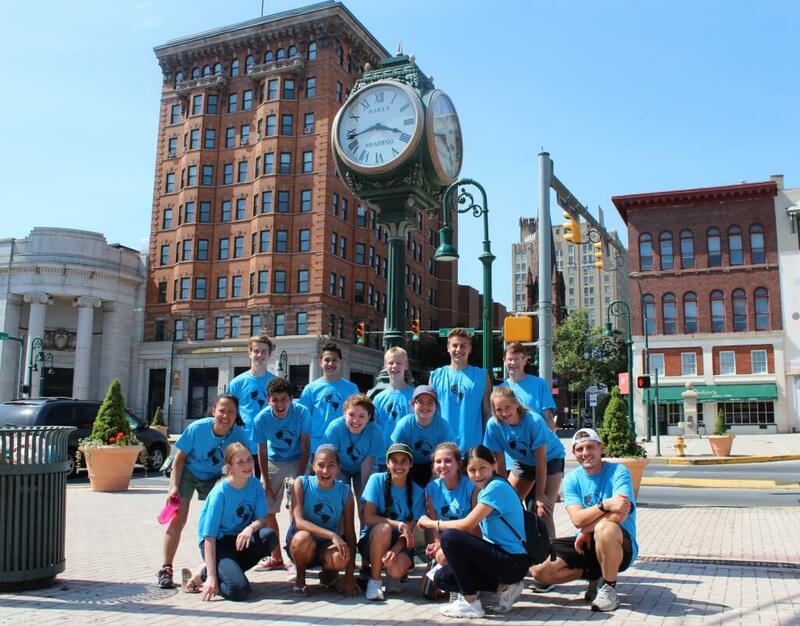 Phase one will equip you with key teachings followed by activation in the streets of Reading, PA, phase 2 will be on a specific launch team! After a week at EMT you will be prepared to carry the love of God to your friends, your school, and the nations! 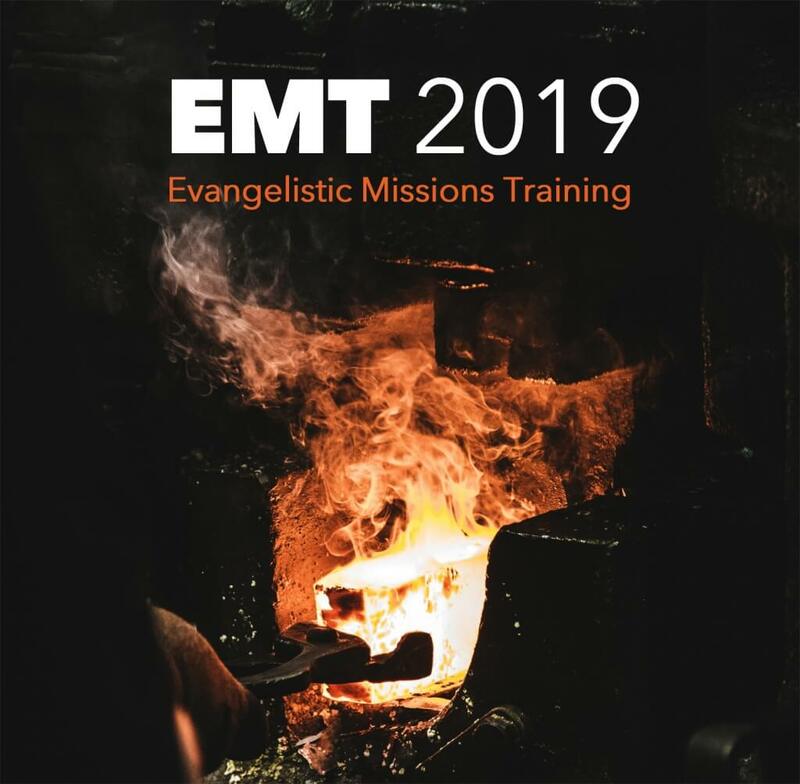 THE FORGE: Shaped by God is our theme for EMT 2019. In order for any tool to be used, it must undergo a tremendous amount of heat and pressure to be forged into its intended purpose. We also have an intended purpose, to walk in love and power as an ambassador of the King (2 Corinthians 5:20). It takes intense training to live up to such a call. This eight-day training and outreach will not be easy, but our prayer is that it will forge you into a mighty weapon in God’s hand! Early-bird discount ends May 1st; apply early for a better chance at your selected outreach team! Apply here if you plan to volunteer or lead at EMT 2019! Download this form and share it with your reference; either a Senior Pastor, Youth Leader, or mentor. Tell them to e-mail the form to youth@dcfi.org when they complete it! Complete your application and send it to youth@dcfi.org, we will notify you when we receive it! God has a unique call on your life. Through powerful teaching, prayer, and worship discover the distinct ways that God has equipped you to share the love of God. At EMT we will empower you with the resources of Heaven to know who you are and whose you are. After Jesus equipped his disciples, he sent them out “to proclaim the Kingdom of God.” Being sent activated their faith! Throughout the four-day training, we will activate our faith in the afternoons in Reading, PA through service and street evangelism. After equipping and activation, you are ready to launch into a four-day outreach with a team of young people into the city of Reading! There will be three launch teams, a Kidz Camp (VBS) outreach, a music/drama outreach, and a sports camp outreach. Space is limited, and will be filled on a first come, first serve basis. 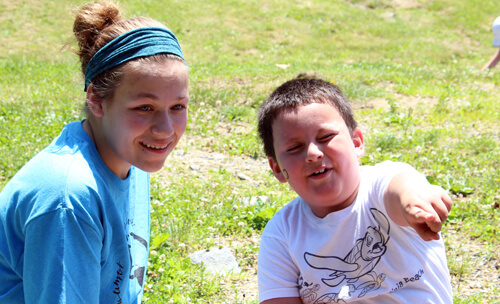 Outreach teams will debrief Saturday, June 22nd before returning home. EMT is for teens 13 to 18 years old who have a serious desire to live for God and reach our world. A senior pastor, youth leader, or mentor must affirm that applicants are prepared for this challenging experience.